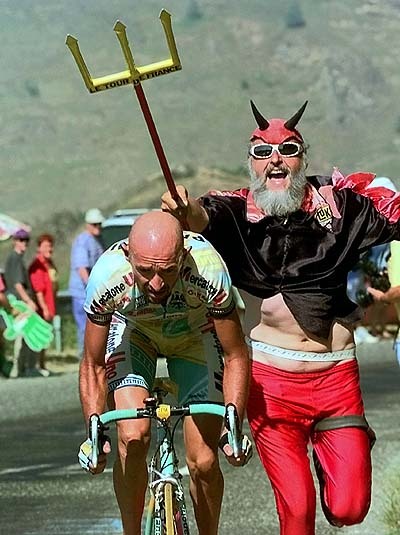 For those of us who watched the Tour de France throughout the now barely credible 90s period, we got used to seeing a man with a large beard jumping about by the roadside dressed in a red devil suit complete with trident. 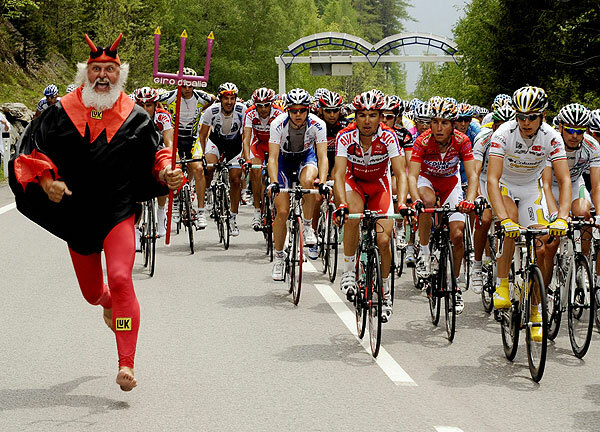 Every year we see countless people running alongside the riders but the devil made the jump to a name that all cycling fans knew. 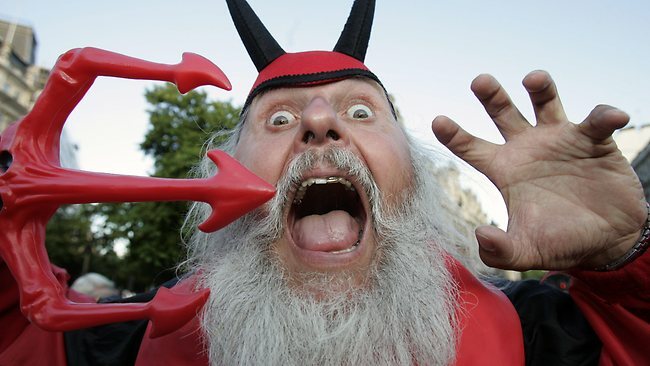 The devil has been at the roadside of the Tour de France every year since 1993 (except for 2012 due to a blood clot on the brain) and in those 21 years he has been seen on at least one stage, often with the cameras picking him out of the crowd and a slow motion replay provided. He has managed to become as much a tradition as the pre-stage caravan. 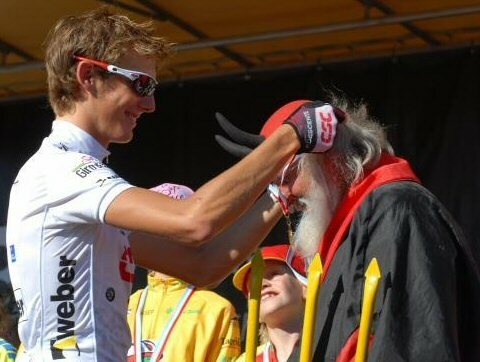 His trident symbol is often painted on the road a few miles ahead of his actual spot and the riders have also come to appreciate his presence. He’s been seen at a few other events such as the Giro, Spring Classics and World Championships but these are often a nice surprise and his attendance has varied for these sort of events. 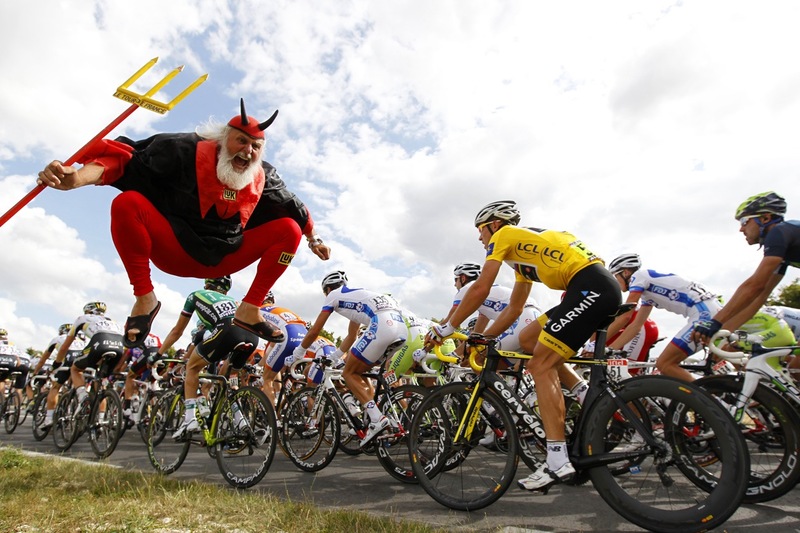 It’s been reported that the 2014 Tour de France was the devil’s last Tour due to ill-health and lack of sponsorship but his legacy will live on and its possible no other cycling fan will replace him in quite the same way. What do WorldTour Cycling Team Sponsors actually do? Next story Mamil Sportives, Valuable to Cycling or Menace?